As active people we sometimes have difficulty finding the “perfect” workout apparel. Over the next few weeks I will be featuring athletic wear from various companies. 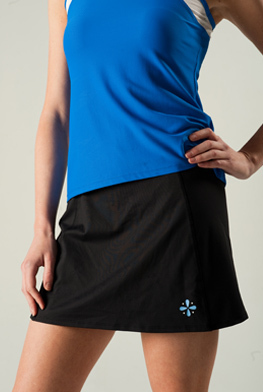 These items can be worn by runners, cyclists, Pilates enthusiasts, walkers etc. Stanton Sport Tank back view which I love. Power Capris power-capris-712 Don’t you just love the design on the leg? Notice their logo? The four petals represent desire, power, strength, and femininity. You should check out the website, while you are there watch the behind the scenes video of the photoshoot. What are your workout plans for the week?